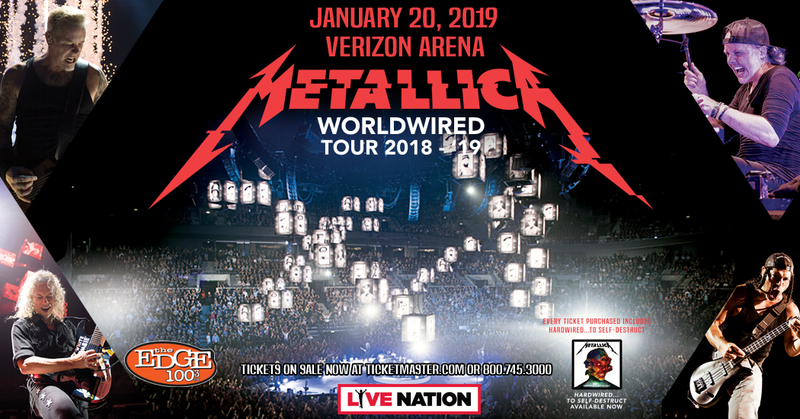 The one and only Metallica's WorldWired tour returns to North America this Fall with a stop in Little Rock's Verizon Arena on Sunday, January 20th, 2019. Bringing their "in-the-round production" to the U.S., this show promises to be the concert of 2019. Get your tickets early because this show will sellout fast! 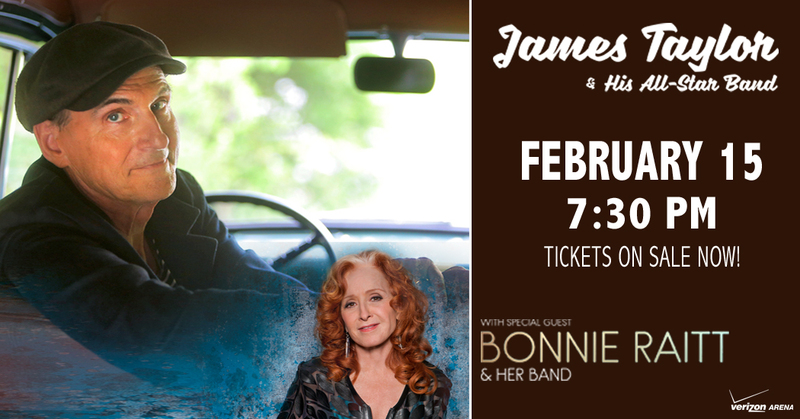 Spend an evening with the incomparable James Taylor and his All-Star Band, with his very special guest Bonnie Raitt, at Little Rock's Verizon Arena on Friday, February 15th, 2019. James Taylor's warm baritone voice and distinctive style of guitar-playing have touched fans for more than 40 years. Inducted into both the Rock and Roll Hall of Fame and the Songwriters Hall of Fame, he has sold more than 100 million albums. More than just a best-selling artist, Bonnie Raitt has become an institution in American music. The ten-time Grammy winner was inducted into the Rock and Roll Hall of Fame in 2000 and the Grammy Hall of Fame in 2015. Jimmy Buffett - if you've never seen him in concert then you haven't experienced his one-of-a-kind Margaritaville parties. Ask any local Parrotheads, or better yet, catch him in concert yourself. 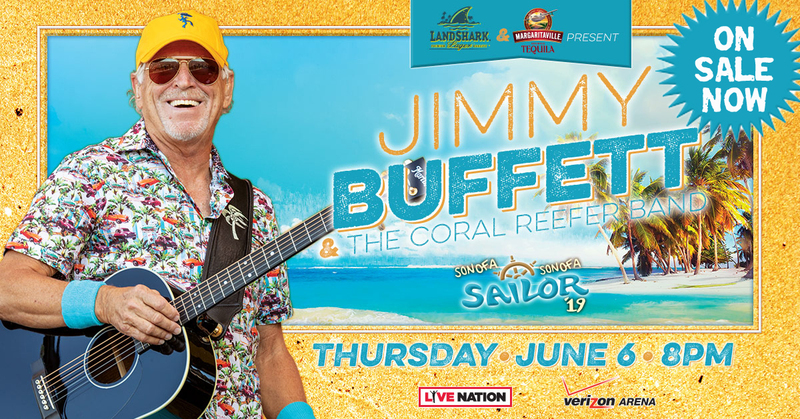 Jimmy Buffett and the Coral Reefer Band will perform at Verizon Arena for one night only, Thursday, June 6th. Don't miss your chance to soak in the full Margaritaville experience. Help him celebrate the 40th anniversary of his "Son Of A Son Of A Sailor" album by joining him on June 6th. You know who they are. You know how they rock. You know you want to see them. And you know this is your last chance. KISS. After selling more than half a million tickets at their initial on sale, KISS announced the second leg of their final tour ever set for 2019, appropriately named End of the Road. And lucky for us one of those additional shows is right here, at Little Rock's Verizon Arena on Thursday, September 9th, 2019.